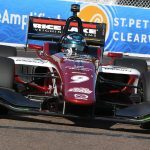 Aaron Telitz drove away from a battle for second to win Saturday's Indy Lights Presented by Cooper Tires season opener on the Streets of St. Petersburg. 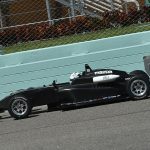 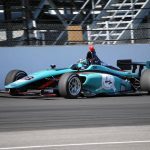 Day two of Mazda Road to Indy Presented by Cooper Tires Spring Training saw a total of 28 drivers – representing the first two rungs on the acclaimed open-wheel racing development ladder – in action on the 2.21-mile Homestead-Miami Speedway road course. 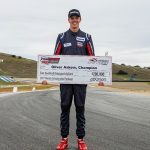 Two days of competition at Mazda Raceway Laguna Seca ended Wednesday with Oliver Askew being declared winner of the inaugural Mazda Road to Indy USF2000 $200K Scholarship Shootout. 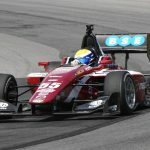 Tristan DeGrand captured the Toyo Tires F1600 Championship over the weekend, an impressive accomplishment for an 18-year-old racer following an outstanding season competing in Canada’s leading junior open-wheel racing series. 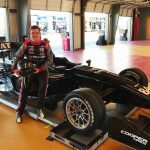 Andretti Autosport driver Zach Veach is graduating to the Firestone Indy Lights Series this season. 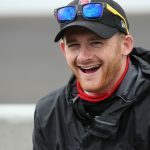 The relationship between a driver and race engineer has to be one of complete trust, a back-and-forth of sharing theories that are put to test in real situations every race weekend.